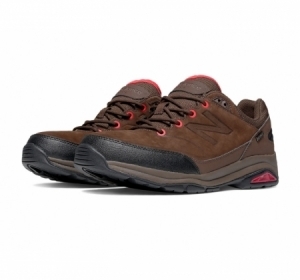 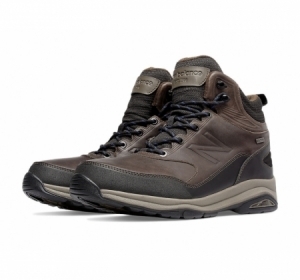 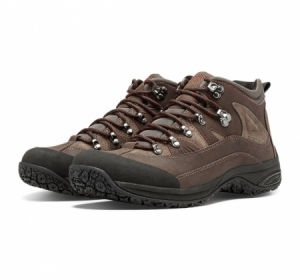 NB's best selling country walking boot is back. 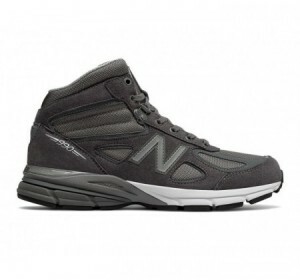 Leading with some of NB's best trail technology, the men's 978 hiking boot features a durable nubuck leather upper that forms a protective barrier around your feet, given flexibility by a gusseted tongue that allows for freedom of movement. 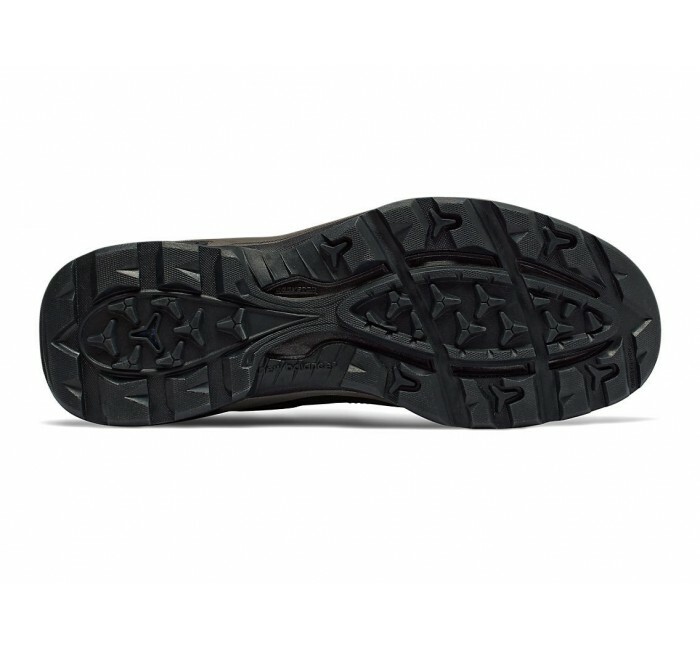 The lower unit features ABZORB responsive midsole cushioning, a 3/4 Rock Stop plate for added protection against roots and rocks, and a Rollbar posting system to help reduce rear-foot movement. 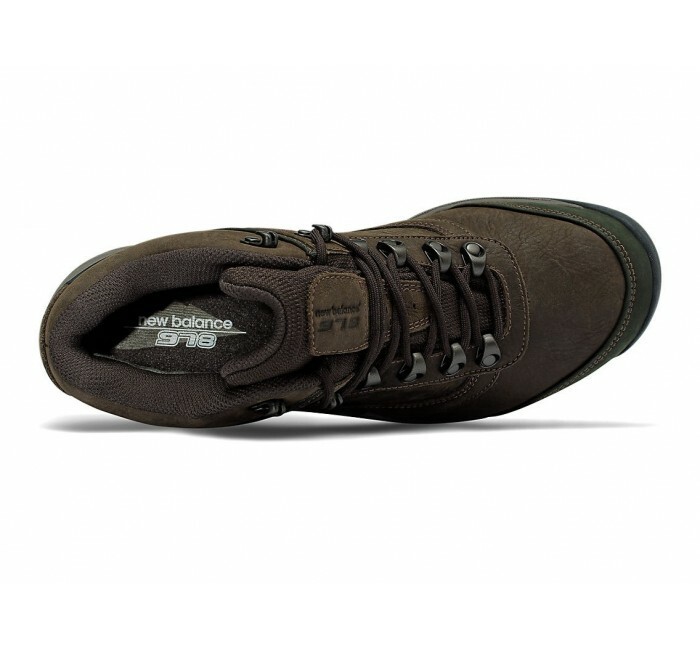 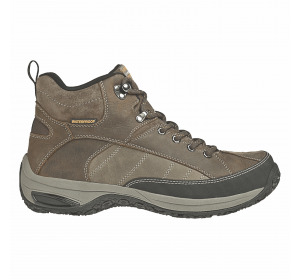 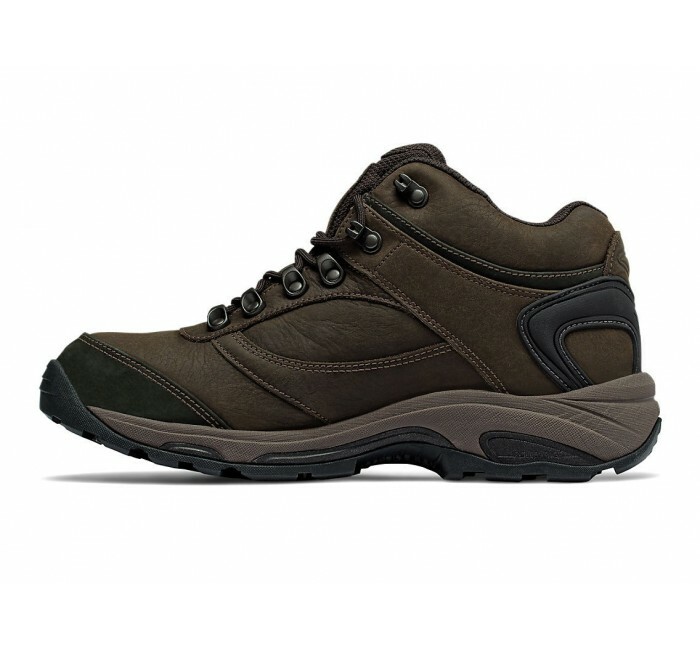 Last but not least, Gore-Tex® material on the upper helps resist water while letting your feet breathe. 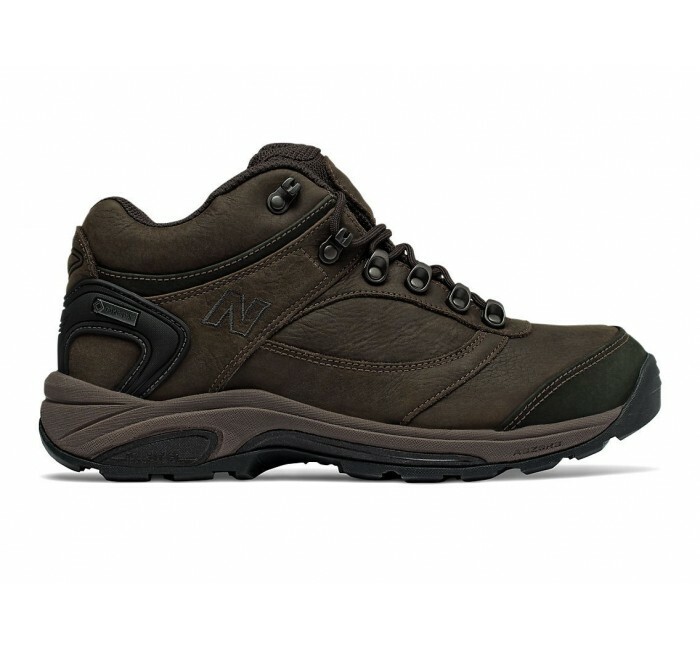 Fit Tip: The MW978 run slightly smaller than expected and you should consider ordering a width wider or if you are ordering the 4E, a half size longer.